Everyone wants their site to be FAST. Caching helps. So you log into your Joomla site's administrator panel. You go to your Global Configuration and then.... you don't know what to do next. There are more options than just 'Yes - cache'. 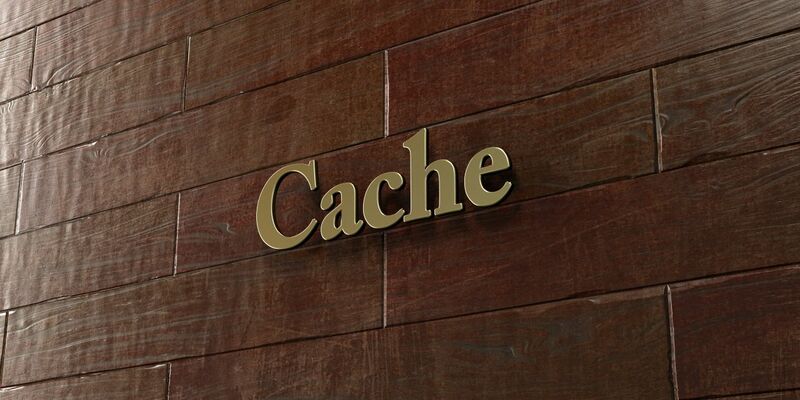 This JoomlaShack blog post, walks through what Cache is and the options available in Joomla out-of-the-box.